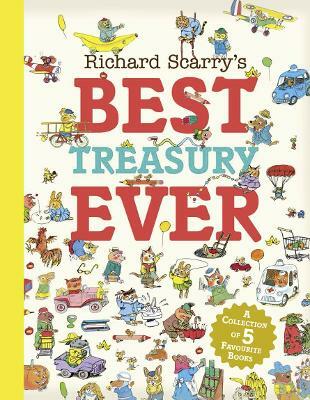 Learn your ABC from apple to car with Richard Scarry and Lowly Worm! 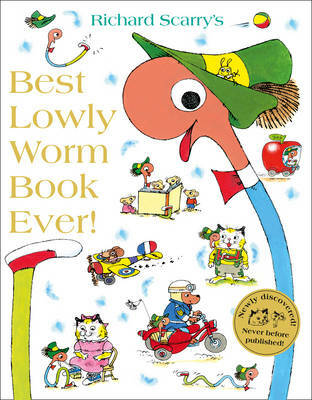 Join Lowly Worm and learn your ABC with this brand-new, fun-packed book! Richard Scarry's busy world is brimming with colour and detail, and has been loved by children all over the world for more than 50 years. These delightful board books are perfect for small hands learning their alphabet for the first time.